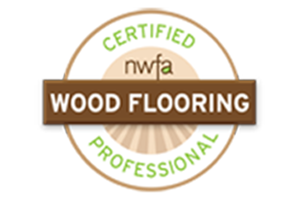 At Floors Like Glass, we offer a wide selection of hardwood and laminate flooring materials to suit your style and budget. 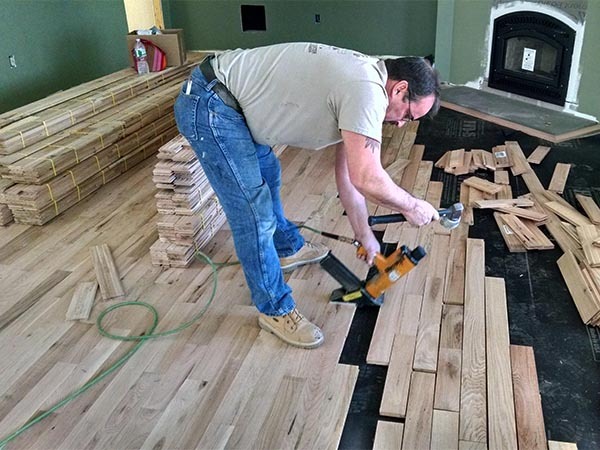 We can install your new floor, or deliver the materials to your home if you’re planning on a DIY project. Visit our beautiful showroom where you can view samples from leading manufacturers and choose a floor for your home today. 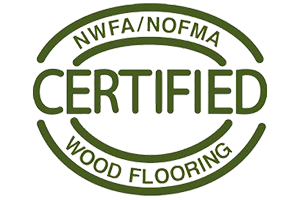 After choosing a floor, our first step will be scheduling a site inspection and an installation date. We pride ourselves on using an in-house installation team. When you choose Floors Like Glass to handle an installation, we’ll warranty the entire package of products, from the material down to the subfloor. You may not remember it, but somewhere under all of those scratches, there was once a beautiful hardwood floor. We’ll bring your floor back to life with dustless sanding, and stain it a color of your choice. 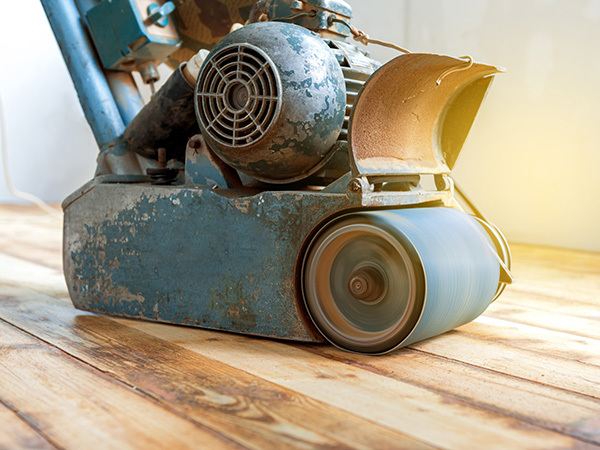 For an additional cost, we offer dustless sanding. If you can’t find the color you want on the chart below, we’ll even custom-make a color for you! Lastly, we use the most durable finishes on the market today and offer both water, oil base and tongue oil finishes. 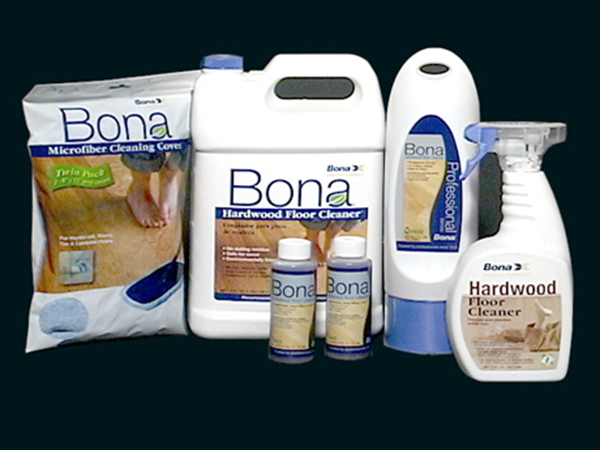 We carry a wide variety of professional-grade cleaning products to keep your new or refinished floors looking sparkling clean! 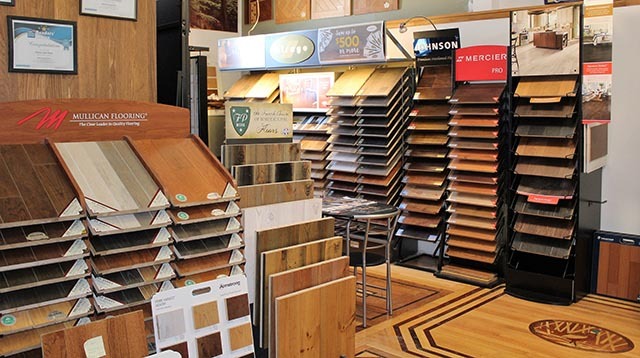 Our staff can help you select the perfect product for your type of floor.